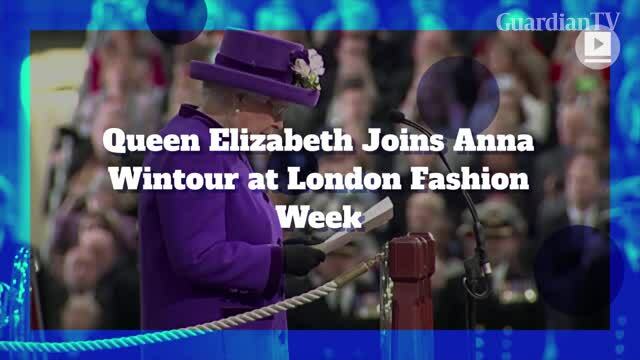 Queen Elizabeth Joins Anna Wintour at London Fashion Week The 91-year-old attended the fashion show on Tuesday. Fashionistas turned heads in surprise! 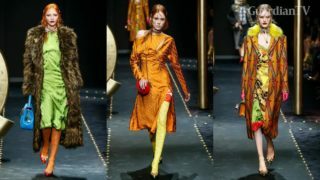 She sat front row at Richard Quinn's show next to Vogue's Editor-in-Chief Anna Wintour.